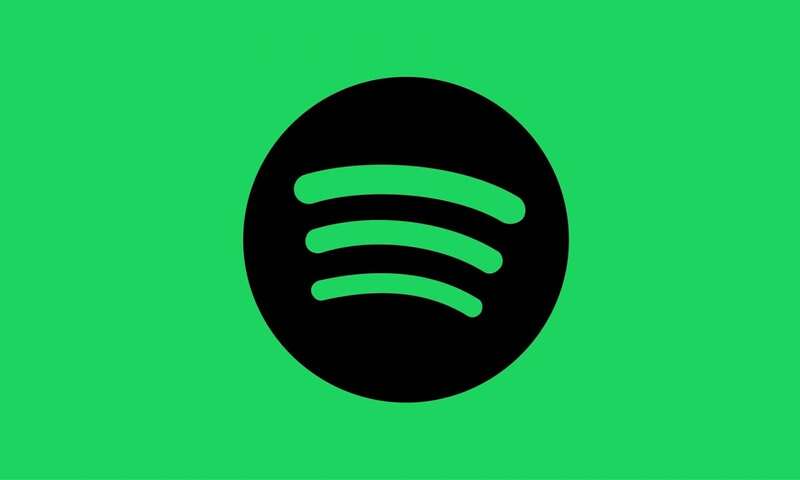 Streaming service Spotify has teamed up with astrologist Chani Nicholas to create a series of ‘cosmic playlists’ based on the twelve signs of the zodiac. The playlists are currently only available in the US but a wider roll-out is expected. You can check out this month’s star sign playlist – Capricorn – below. Chani Nicholas said: “Horoscopes are a very tiny portion of what astrology is. Most people conflate the sign that the sun was in when they were born – their sun sign – with their entire astrological makeup. But that sign is only one small piece of the huge mosaic that is your entire chart”. “When a song resonates with you, it might feel really personal, like it’s speaking about your own experience. But it’s also speaking to a huge, broad audience. When there’s something collectively going on where a song resonates for a lot of people, it’s the same way that a horoscope will speak to the archetypal themes of the moment”.